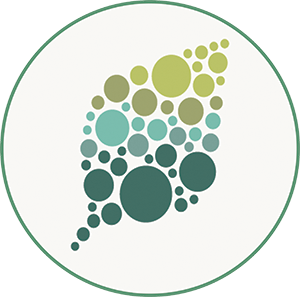 Background: Plants, algae, and cyanobacteria harvest solar energy and convert it into chemical energy through photosynthesis. 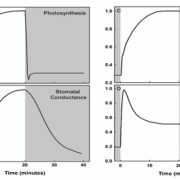 The photosynthetic apparatus involves two pigment protein complexes (the photosystems: PSII and PSI), which capture solar light and perform photochemical reactions, and a third complex (cytochrome b6f), which participates in electron transport between the photosystems. 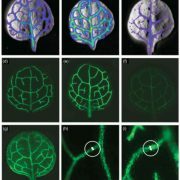 Photosystem activities must be balanced under fluctuating environmental conditions. This balance is achieved by a mechanism called state transitions, which is regulated by the redox state of the plastoquinone (PQ) pool, a membrane-soluble electron carrier between PSII and cytochrome b6f. 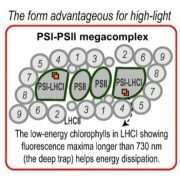 In plants and green algae, the redox sensor of the PQ pool is cytochrome b6f, which interacts with a specific kinase of the major membrane chlorophyll antenna known as Light Harvesting Complex II. 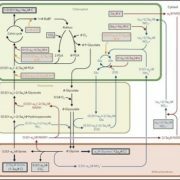 The molecular mechanism of cyanobacterial state transitions and its transduction signal are still a matter of discussion, although many hypotheses have been proposed. 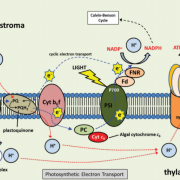 Question: We aimed to revisit cyanobacterial state transitions, focusing on the signal transduction pathway and the membrane changes involved in its mechanism. 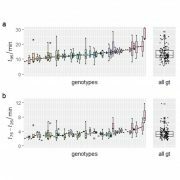 Findings: The PQ pool redox state also regulates cyanobacterial state transitions. However, using Synechocystis PCC 6803 and Synechococcus elongatus as model organisms, we clearly demonstrate that cytochrome b6f is neither the sensor nor the signal transducer in this process. 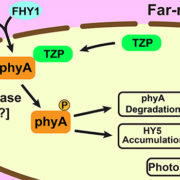 In addition, construction and characterization of kinase and phosphatase Synechocystis mutants allowed us to show that there is no specific phosphorylation reaction that participates in cyanobacterial state transitions. These results were confirmed using kinase and phosphatase inhibitors. Thus, the signal transduction pathways involved in state transitions in cyanobacteria and plants (green algae) are completely different. 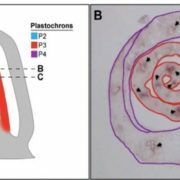 Finally, we provide evidence suggesting that membrane changes at the level of PSII play an important role in cyanobacterial state transitions. Next steps: Our results provide the basis for a new research hypothesis in cyanobacterial state transitions. The next step will be to identify the PQ pool sensor and the types of changes that occur at the level of PSII.